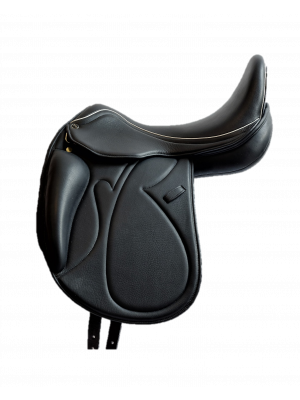 This stunning bridle is eye-catcher! You wont find anything like this elsewhere! 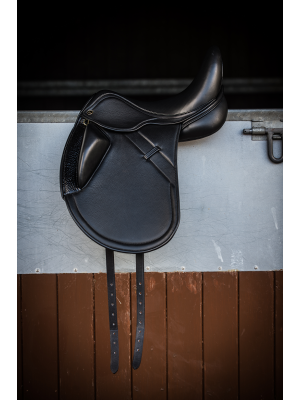 Soft leather snaffle bridle with a shaped padded headpiece and noseband including rein. Comes in cob and full size.